Note: Phones will be open from 8:00am for medical emergencies only. 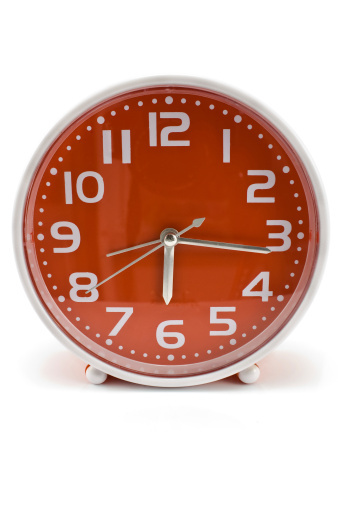 GP appointments are now available in your area during the evenings and at the weekend. To book an appointment, contact your practice. These extended hours run every Monday evening and on selected Saturday mornings during which a range of GP and nurse clinics. All appointments must be booked in advance. There are NO on the day appointments. These appointments are primarily for patients who work and find it difficult to attend the surgery during normal hours. If you need to cancel on the day of your extended hours appointment please telephone 07377 856340 (after 6.30pm on Mondays and on Saturday AM). 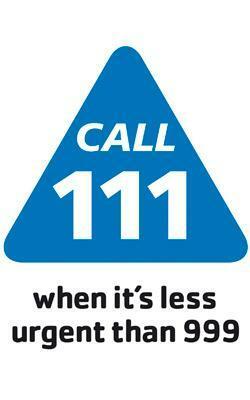 If you call the surgery out-of-hours you will be asked to re-dial 111. This call is free. The new NHS 111 service replaces NHS Direct and can transfer you to Brisdoc, our out-of-hours service if required. The South Bristol Community Hospital at Hengrove Park (BS14 0DB) 0117 342 9692 is the local Urgent Care Centre and Minor Injuries Unit. Grange Road Surgery is part of the Local Patient Record Network. This means that key areas of your medical record may be made available to approved local NHS hospitals and out-of-hours care providers who may be responsible for your care out of hours or in an emergency. This information will only be accessed by trained staff and only with your consent (unless you are too ill to give it). We believe that sharing this information will improve the quality of healthcare you receive, when you need NHS treatment outside of the surgery, but the choice to share this information is yours.